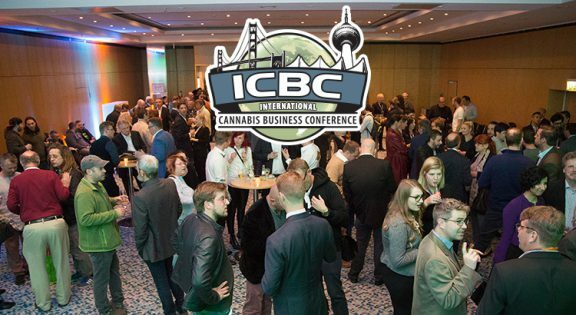 The International Cannabis Business Conference (ICBC) is bringing its trademark blend of cannabis business, politics, and culture back to Portland, Oregon, September 27th-28th, after a four-year absence. The event should not be missed by anyone in the cannabis industry or thinking of joining. Get your tickets now as prices go up after Wednesday. Once the clock strikes midnight ringing in Thursday, prices increase, so don’t delay. The ICBC kicks off this Thursday evening with a VIP reception that starts the networking opportunities with investors, entrepreneurs, and advocates from across the globe. The ICBC VIP party is from 7pm-9pm at the Skyline Lounge at the top of the downtown Hilton. The event is catered with an open bar. Oh, and actor-turned-cannabis-activist Jim Belushi will be there, as will former Portland Trailblazer All-Star Cliff Robinson. 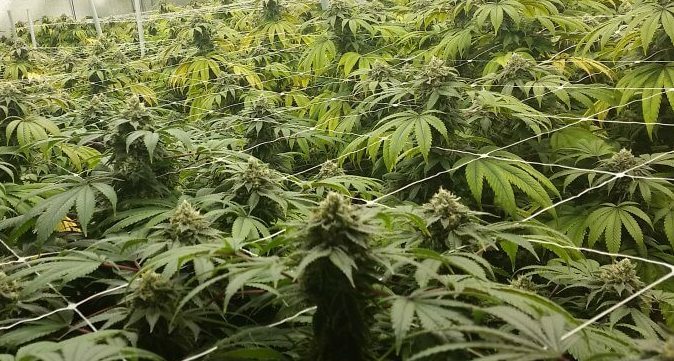 On Friday the 28th, the program starts off with Oregon State Senator Floyd Prozanski, one of the cannabis community’s top allies in the Oregon Legislature. 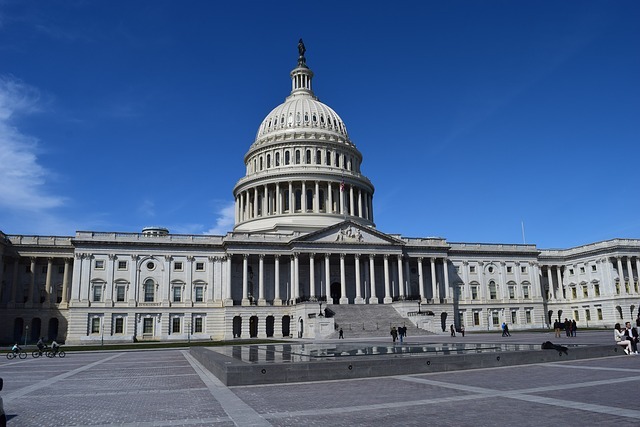 After Senator Prozasnki, attendees will hear a recorded message from United States Senator Jeff Merkley, one of the leading national public servants fighting for sensible and practical cannabis policies that respect the will of the voters. 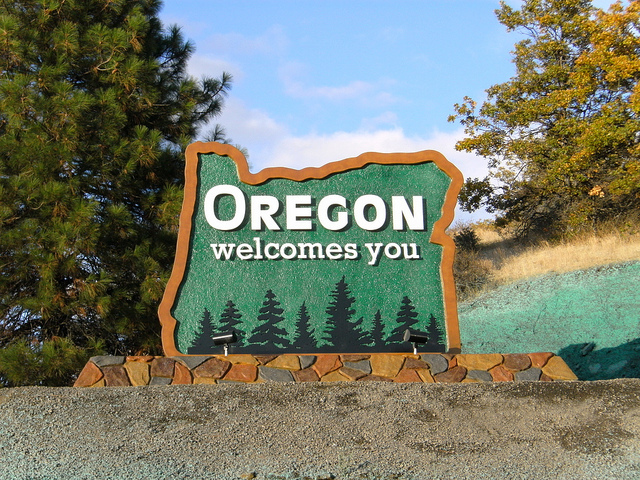 One of the most beneficial panels for Oregon licensees will be a presentation by OLCC Director Steve Marks and several OLCC regulators as this will give industry participants the chance to have their questions answered by the those in charge of implementing Oregon’s cannabis laws. This ICBC features an exhibition room with over forty exhibitors and an afterparty featuring Cypress Hill’s DJ Muggs, giving attendees plenty of opportunities to meet their next investor, partner, or vendor. And throughout the conference, Ngaio Bealum, one of the stars of Netflix’s “Cooking on High” will be the MC, keeping audiences entertained and engaged. After sold-out events across the world, everyone involved with the ICBC is pleased to come back to where it all started for the conference-Portland, Oregon. Please join us for the cannabis event of the year.